Courtesy of Century 21 Gavish Real Estate, Jaye Pellegrini. Why wait? New single story home located in guard gated Cadence Master Plan Heritage 55+ community, over 22,000 sq ft rec center, with pools, tennis courts social activities. Completed in October, owner selling due to family health issues. Over $10,000 in tile upgrades plus washer, dryer and water softener. Neutral paint, granite, and window coverings. Move in ready!!! Please, send me more information on this property: MLS# 2052784 – $359,900 – 500 Open Hill Avenue, Henderson, NV 89011. 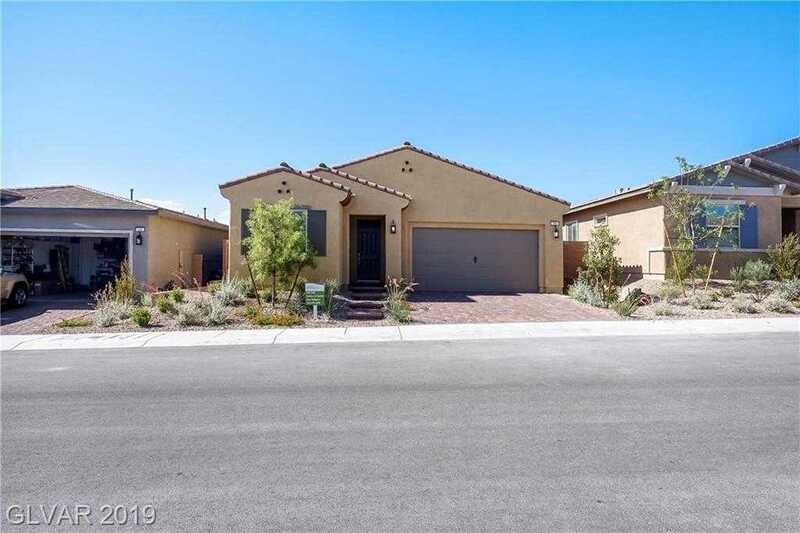 I would like to schedule a showing appointment for this property: MLS# 2052784 – $359,900 – 500 Open Hill Avenue, Henderson, NV 89011.